We are nimble, we are sharp, and we outperform the rest. Julie is an award-winning Creative Director specialized in branding, digital strategy, and lifestyle marketing. 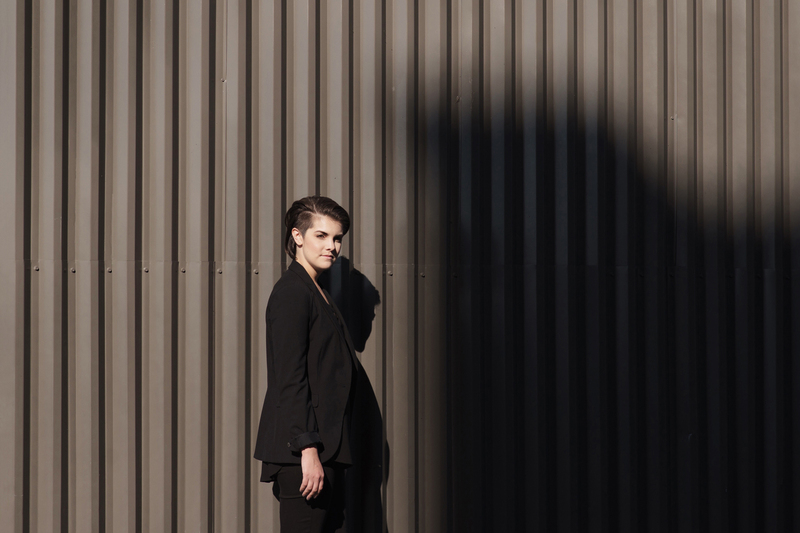 Julie founded Vanderbrand in 2008 after working in design and architecture. 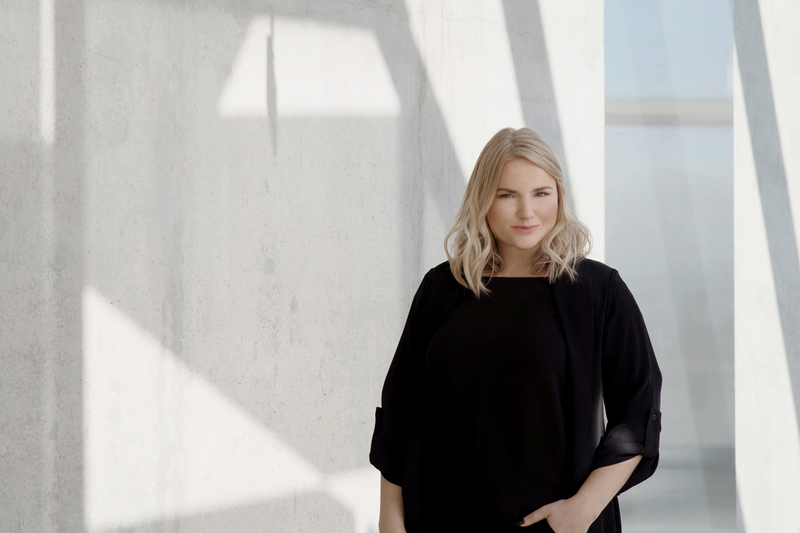 Receiving her Bachelors of Design at York University and Sheridan College in Toronto, and having studied Visuelle Kommunikation at the Bauhaus Universitât in Weimar, Germany, Julie is well-versed in building solid foundations and aligning her agency with progressive ideas and products. Now with over 14 years experience in branding, strategy, and design, she has worked with some of the world's leading companies in real estate, architecture, corporate, culture, technology, hospitality and retail sectors. Her clients at Vanderbrand include the Four Seasons Hotels and Resorts, Great Gulf, The Hazelton Hotel, The Kilmer Group and publicly traded organizations Dream and Brookfield Properties. Julie's cultural work includes the Smithsonian Institution, Barbados Concorde Experience, Artscape, The Royal Ontario Museum and The Royal Conservatory of Music. 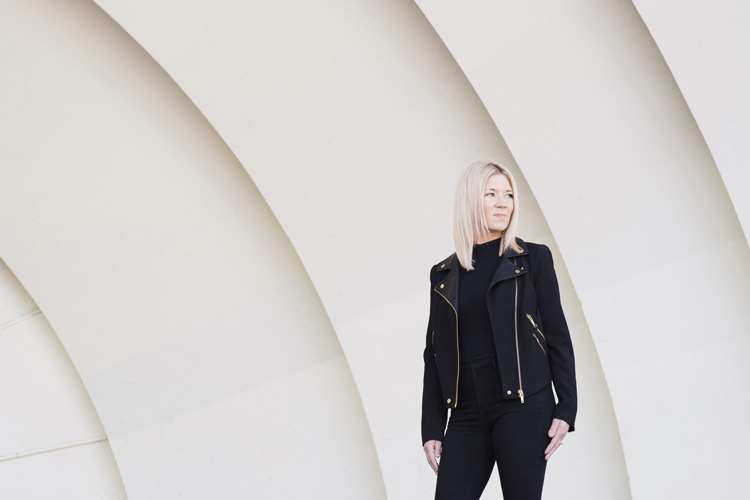 Under her leadership, Vanderbrand has been the recipient of multiple awards, including The Art Director's Club of Canada and Applied Arts, and has been featured by Instagram for Business, The Brand Identity, Type Wolf and Visual Journal. Anna is Creative Director and Partner at Vanderbrand. With a background in Business Administration & Communication, her work lies at the intersection of strategy, ideation, creative direction and creative execution. With 8 years of industry experience, she has overseen major campaigns and creative across multiple sectors including real estate, corporate, technology, hospitality and retail sectors. Her clients at Vanderbrand include the Four Seasons Hotels and Resorts, Great Gulf, The Hazelton Hotel, The Kilmer Group and publicly traded organizations Dream and Brookfield Properties. During her time at Vanderbrand, the agency has been the recipient of multiple awards, including The Art Director's Club of Canada and Applied Arts, and has been featured by Instagram for Business, The Brand Identity, Type Wolf and Visual Journal. Melanie’s role as Art Director includes implementing and executing the highest standards for brand longevity. Putting experiential design at the forefront of all projects, this allows for the perfect balance of storytelling and accessibility. 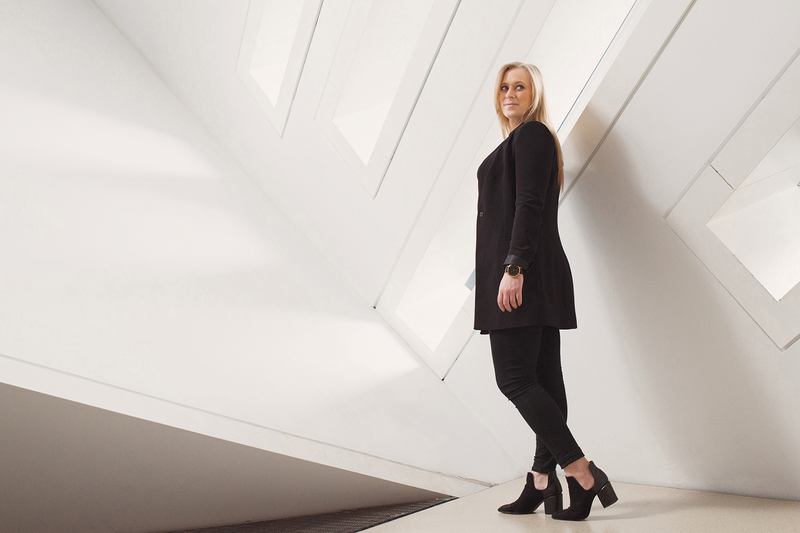 With a combined 4 years of industry experience in real estate, hospitality, and retail brands, Melanie has helped shape the Canadian landscape in visual and digital solutions. Melanie has worked with clients like Sorelle and Co., Dream, The Hazelton Hotel, and Brookfield Properties. Some of her past projects include work for Alo (Ranked amongst the Top 50 restaurants in the world), Cluny, Byblos, and Fairmont Hotels. She has been awarded with Applied Arts and Design Awards for both the Packaging Series and Single Signage application for Sorelle and Co., as well as a Merit Award for packaging from the Advertising and Design Club of Canada for Sorelle and Co.
Natasha’s role as Art Director & Copywriter combines both creative vision and strategic expertise to create and develop solid multifaceted brand identities, while giving them a voice through brand positioning. Natasha’s inspired approach is driven by her insatiable pursuit to ask the big questions. With 4 years of industry experience in marketing and brand strategy, she dedicates her work to the evolution of design and culture. Natasha’s experience lies in a variety of sectors including real estate, corporate, hospitality, and retail brands. She has worked with clients like Sorelle and Co., Great Gulf, Four Seasons Hotels and Resorts, Worsley Urban, and Devron Developments. Some of her past projects include work for Oretta, Fairmont Hotels, Baro, and Souk Tabulë. She has been awarded with an Applied Arts and Design Award for Single Signage application for Sorelle and Co., and an Applied Arts and Design Award for the Vanderbrand Announcements/Invitations/ Cards/Kits-Series. Olivia’s role as designer includes executing and activating brands through thoughtful applications. With her experience in real estate, hospitality, and corporate sectors, she understands how to craft engaging and authentic experiences that reflect and enhance the brand's voice. 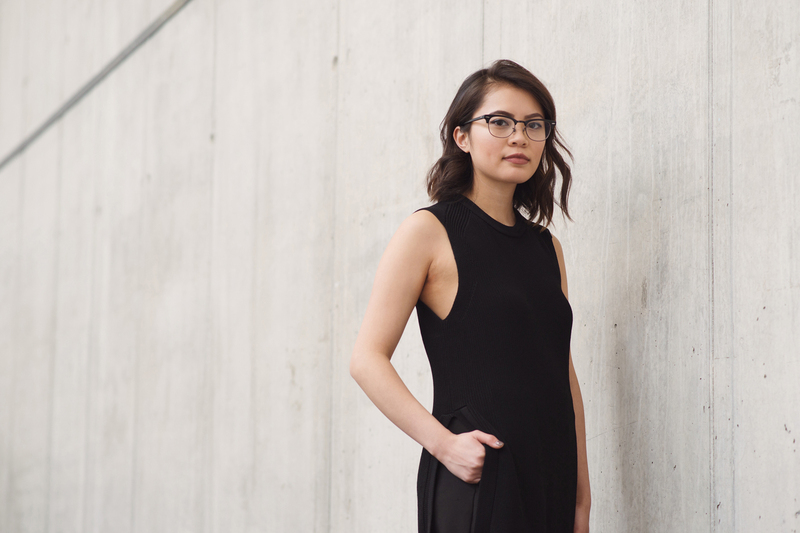 A graduate of York University and Sheridan College’s joint programme in Design, Olivia believes in cultivating and exploring the relationships between design and innovative media. She has worked with clients such as Slate Asset Management, Four Seasons Hotels and Resorts, Akb Architects, and Devron Developments. Olivia’s role as designer includes executing and activating brands through thoughtful applications. With her experience in real estate, hospitality, and corporate sectors, she understands how to craft engaging and authentic experiences that reflect and enhance the brand’s voice.